Chelona Condo Khao Tao is located in Khao Tao in 2-minutes walking distance from the beach. Units include a balcony, a dining and a sitting area, a kitchen, equipped with microwave and refrigerator and bathroom with shower. All units are air-conditioned and feature a flat-screen TV near the sitting area. Chelona Condo Khao Tao offers an outdoor swimming pool, a garden and free car parking. 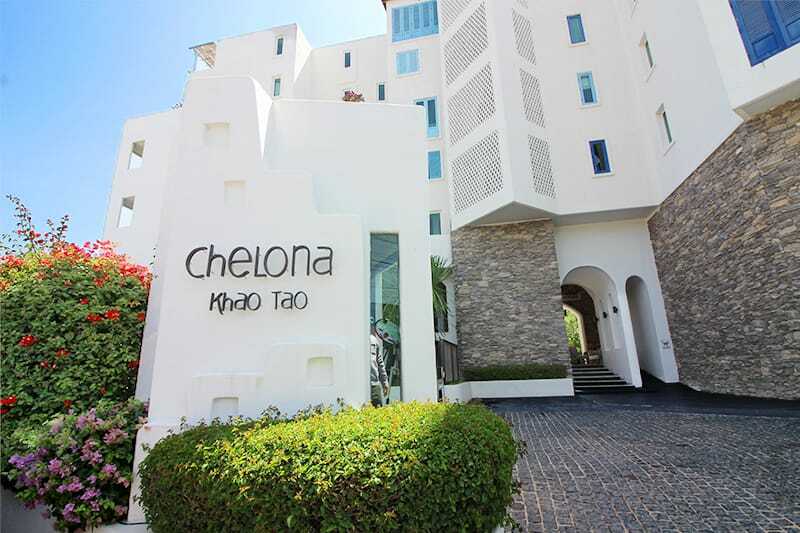 Have a look at the beautiful units we have available at Chelona Condo Khao Tao!